RDT Pacific provided both Project Management and Quantity Surveying (Cost Management) services for the construction of this new library. The 1200m2 facility was constructed alongside a popular existing recreation/community facility within a large Council park. By incorporating the library into the existing community centre, RDT were able to assist in rectifying some old compliance issues with the existing community centre and provide an opportunity for a new entrance to the complex. 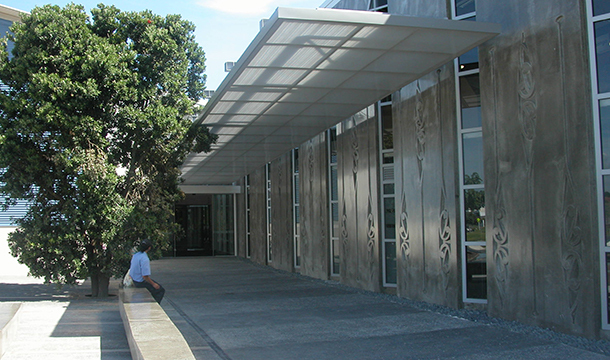 A series of open public spaces were also designed for the southern and eastern flanks as well as a connection to the nearby Clendon Shopping Centre. 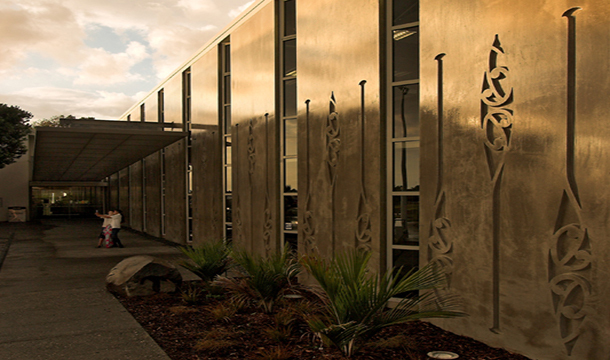 Local artists were brought into the design process and integrated evidence of Clendon’s connection to the Manukau Harbour into the building aesthetic. 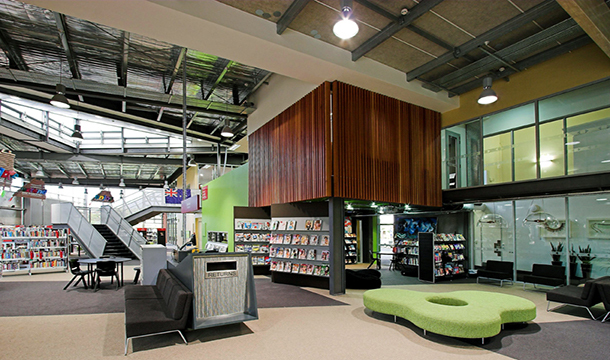 Funding for the project came from several separate sources, this required precise and efficient Cost Management and separate reporting to enable quick decision making by the various stakeholders to ensure the construction team was able to meet the tight deadline necessitated by the termination of the lease on the old library located in the adjacent shopping centre. 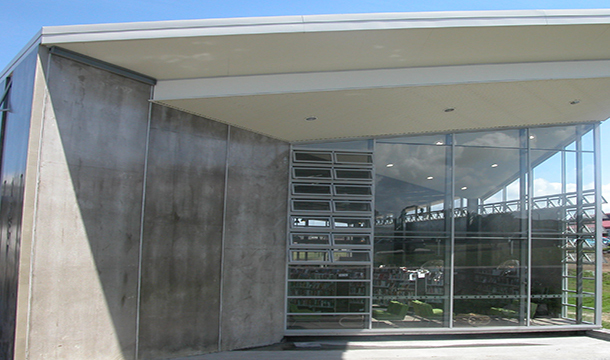 The Jasmax designed project was recognised with a Merit Award at the 2015 New Zealand Property Council Awards.